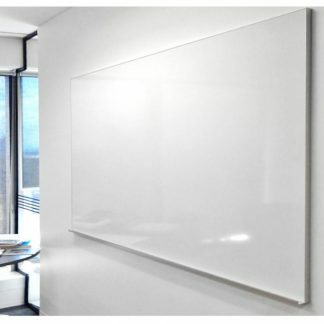 UNIQUE – Whiteboard one side, grey felt board the other. 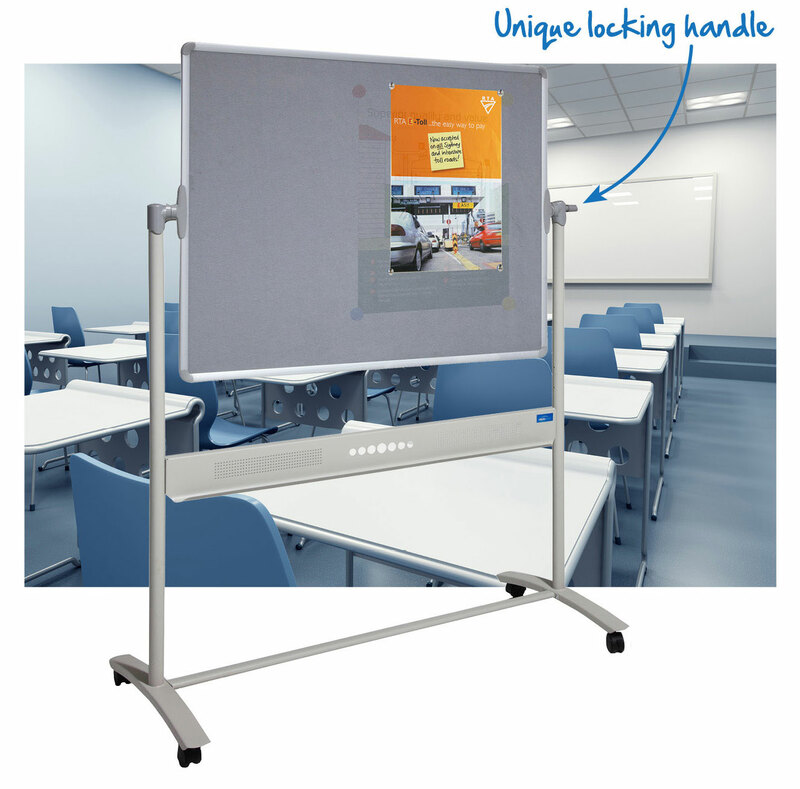 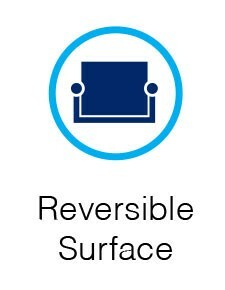 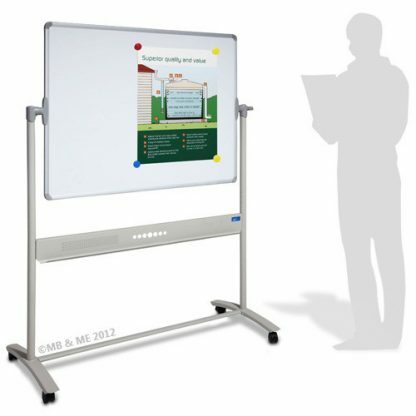 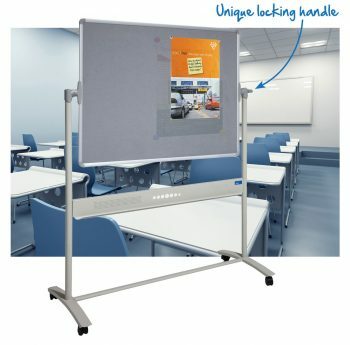 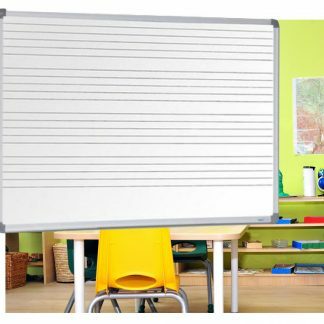 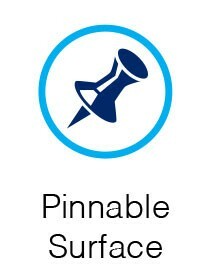 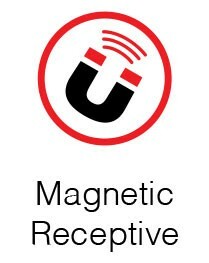 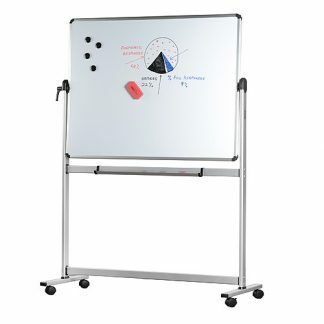 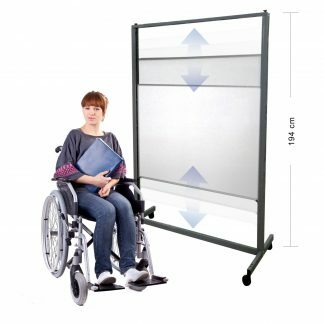 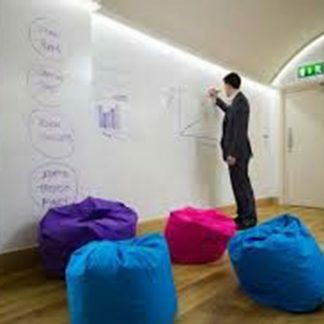 Versatile and practical – an ideal solution for primary schools, early education, anywhere you need to hang posters and use a whiteboard. 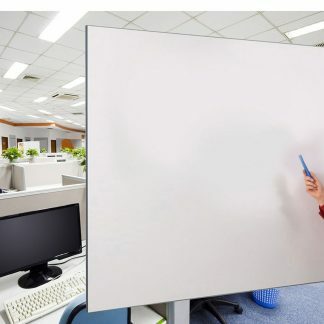 Saves wall space.